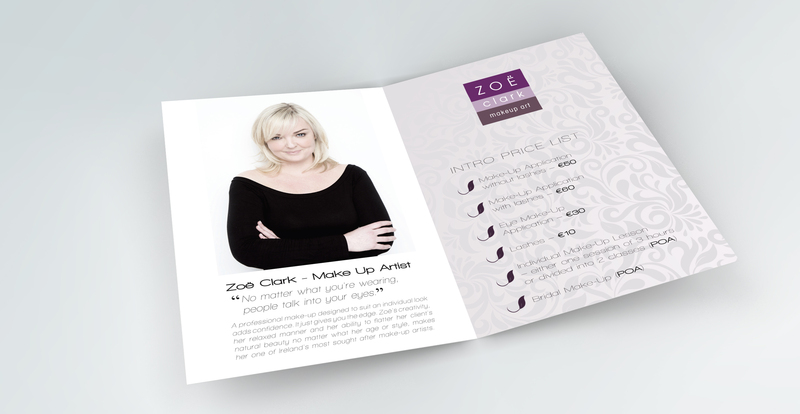 Zoë Clark is Ireland’s leading professional make-up artist. Her work features in countless TV programmes and magazine & newspaper editorials. Her portfolio ranges from the most prominent brands such as L’Oréal to outstanding artists in realm of fashion, advertising and broadcasting. 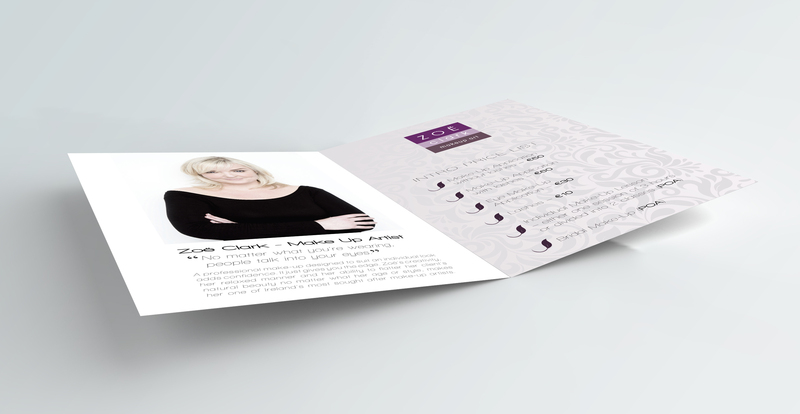 We are delighted to be continuously charged with Zoë Clark brand’s digital transformation and promotion, featuring video advertising, brochure design and soon, design & development of its new web home. Promotional video for Zoë Clark is created around the idea of animated fashion editorial, featuring some of Zoë's prominent work. Each sequence was designed to visually implement one of Zoë's distinct looks captured by Ireland's leading photographers such is Barry McCall. 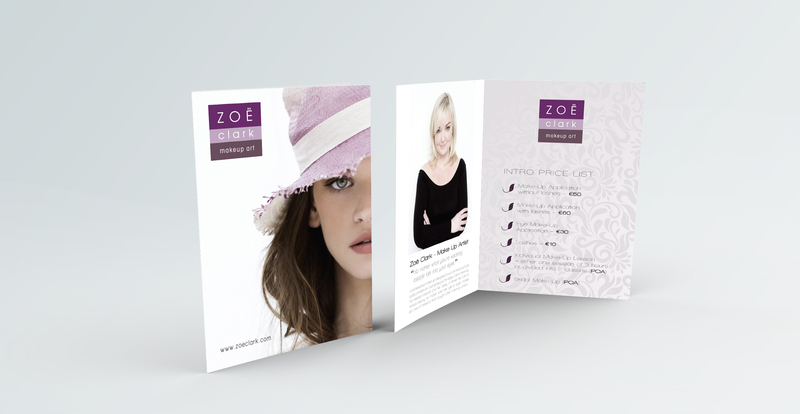 A promo material regarding Zoë's recent team-up with Kazumi salon, including broshure, press-release, promotional magazine pages and price-lists. 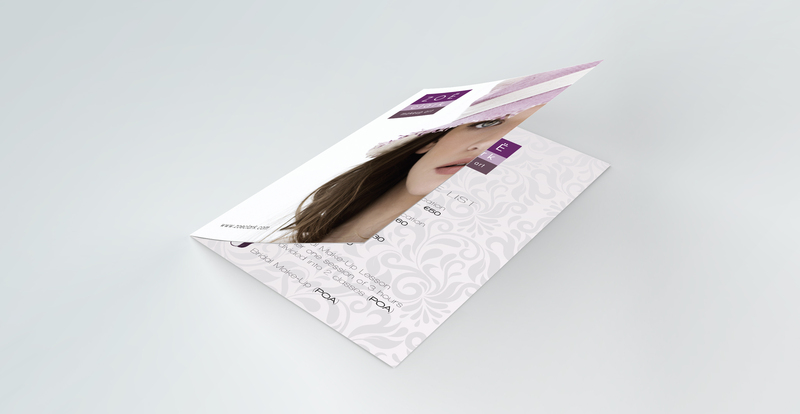 Design and typesetting for print.